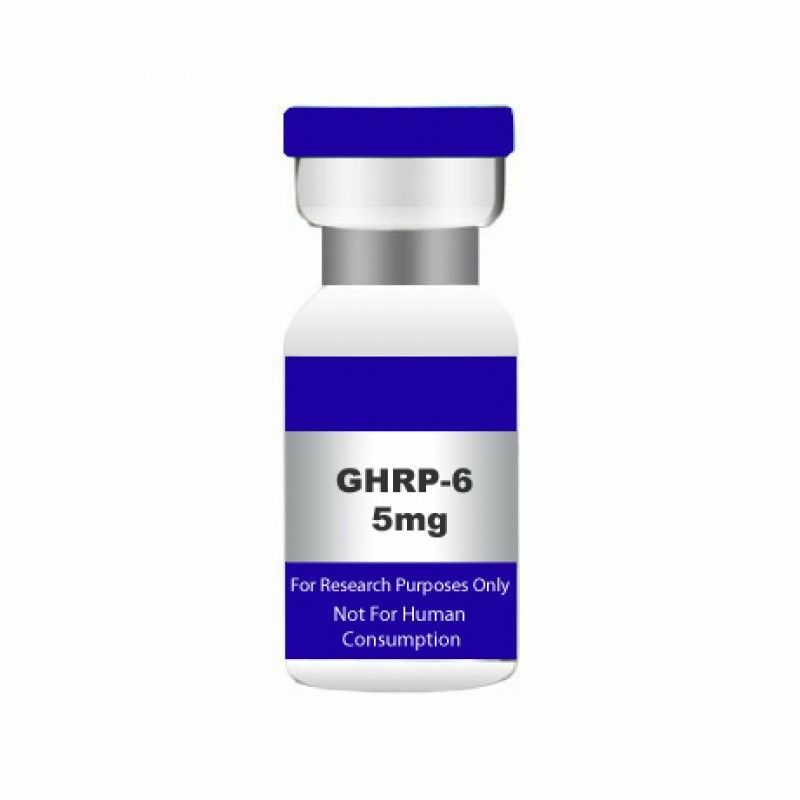 GHRP-6 5mg. USA MADE PEPTIDE HIGHEST QUALITY AVAILABLE. Growth hormone releasing hexapeptide (GHRP-6) is one of several GH secretagogues. Secretagogues stimulate the anterior pituitary gland causing an increase in GH release. 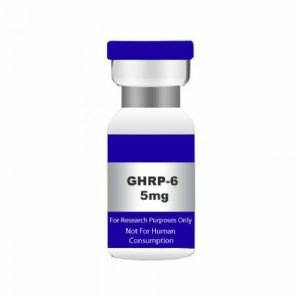 A study done in 2011 showed that GHRP-6 has broad potential use in growth, production and immunity in animals.